Everyone is well aware of the fact that you have to take your car in for oil changes and tune-ups on a regular basis. After all, if you don’t perform the appropriate maintenance, you are asking for big problems at some point in time. Unfortunately, many of these folks fail to apply the same logic to routine home maintenance. If you are in this category, now is the time for action. We offer AC and heater maintenance plans that can keep your system running at peak efficiency at all times. One major benefit is the fact that regular maintenance will prolong the life of your system. As we touched upon above, minor issues can be identified and corrected before they snowball out of control. Plus, heater and AC maintenance will lower your utility bills. A sudden plumbing catastrophe can cause a great deal of damage in a hurry. 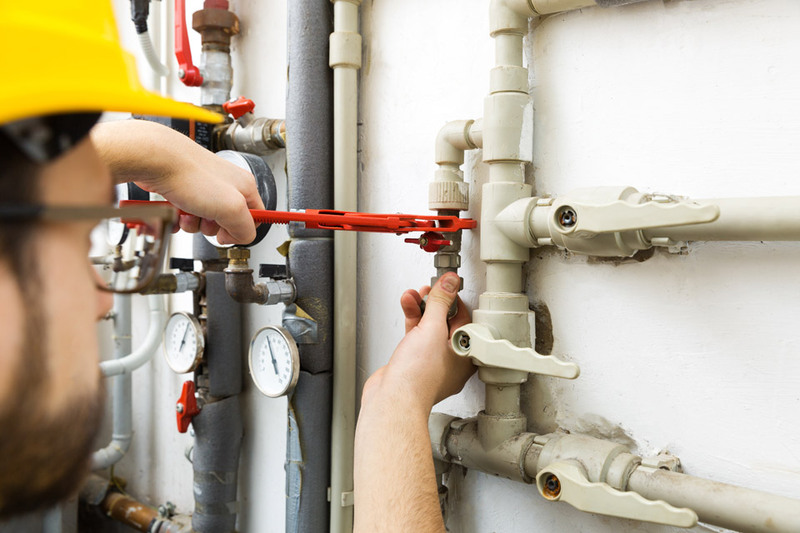 Very few people spend any time checking pipes and joints so they can nip problems in the bud before they happen. This is understandable, but plumbing maintenance is our business. If you sign up for one of our plumbing maintenance plans, we will do everything possible to prevent unpleasant surprises. Our services are comprehensive in nature, so we also offer electrical maintenance plans. When you are enrolled in any of our maintenance plans, you get priority service, and we provide emergency responses 24 hours a day. You get a 10-15% discount on all service calls, and the agreement is transferable if you were to sell your home. If you want to be comprehensively protected, you may want to take advantage of one of our Bolton Family Maintenance Plans. When you go this route, we provide electrical maintenance, plumbing maintenance, and HVAC maintenance for your Raleigh-Cary area home.